The Working Holiday Visa for Japan attracts about 10,000 candidates each year. This visa, which allows you to spend a year in Japan, is almost certainly the best way to visit the land of the rising sun, as long as you meet the selection criteria. These criteria are quite demanding and generally require financial funds, a specific age range, and other criteria, which are based on prior negotiated agreements between Japan and your own country. For further information on these criteria, please refer to our article How to get a WHV for Japan? which will guide you through the whole application process. If you wish to go to Japan with a Working Holiday Visa, there is the possibility that you may want to engage in various activities during your trip. 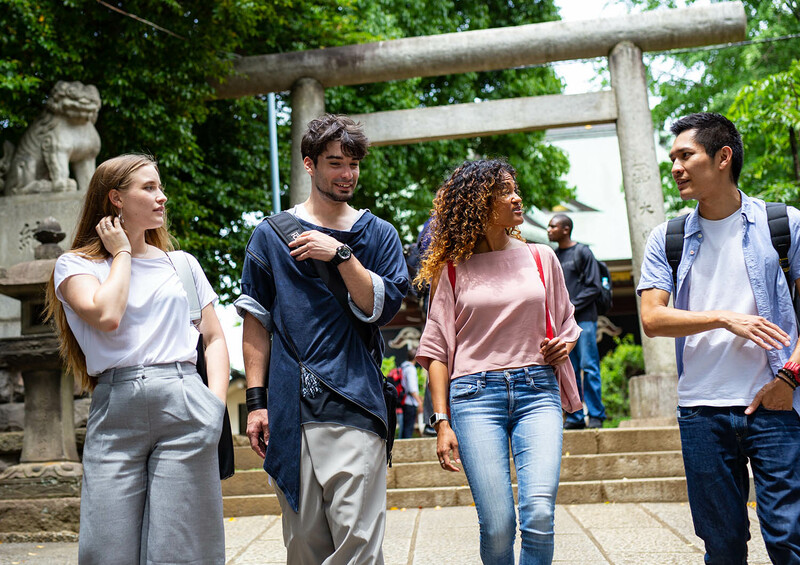 Some may want to take advantage of this year to study Japanese in Japan, while others want to find a part-time job allowing them to increase their travel budget. In both cases, there are rules to regulate these activities. A working holiday visa holder in Japan is allowed to work during his/her stay. However, income from any work activity has to remain complementary to the travel budget. Moreover, the promise of having a job in Japan upon arrival will not exempt him/her to respect the rule of having minimum resources on his/her account when he/she submits his/her application. Even if the applicant for the working holiday program in Japan is allowed to take jobs in a large range of different fields, there are jobs in some fields or places that he/she is prohibited from taking on: bars, cabarets, clubs or places related to gambling. Broadly speaking, the website of the Japanese Ministry of Foreign Affairs specifies that WHV applicants are not allowed to engage in “activities that may affect public morals”. Applicants defying this rule and working in one of those fields risk getting their visa cancelled and will be forced to leave Japan. The student visa or even the dependent visa limit their holders to a maximum of only 28 hours of work per week. However, the Japanese Government does not restrict the working hours of working holiday visa holders. However, you have to keep in mind that this visa is supposed to allow you to travel with the possibility of working. The responsible administration could reject an application which focuses too much on working. A WHV is not a student visa, and does not allow its holder to pursue a degree program in a Japanese university. However, you are allowed to enroll in a Japanese language school. Several programs may fit the needs of the WHV applicants. 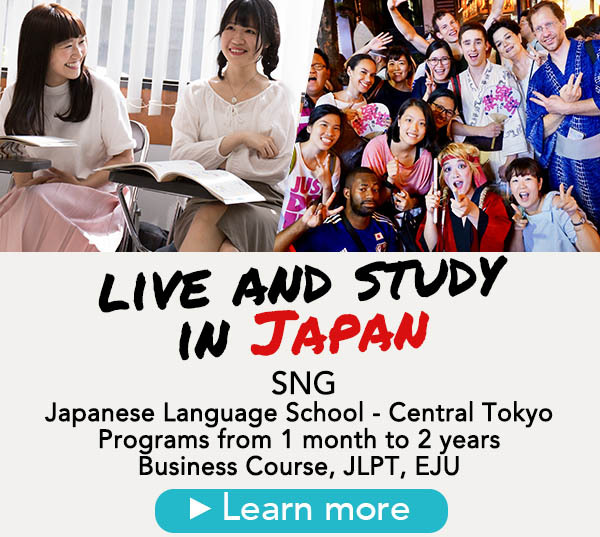 SNG, our Japanese language school in Tokyo offers programs ranging from one to three months of Japanese classes, with more than 10 available language levels. No matter whether you are a beginner or have already studied Japanese, you will find a course corresponding to your level. Some Working Holiday Visa holders may already have planned their days visiting different locations or working: for those, it is also possible to study Japanese in Tokyo with our evening class or with our Saturday class. Do not hesitate to contact us, we will answer your questions and, together with you, we will come up with a program best suited for your time in Tokyo and for your trip in Japan.